My character is on the dark side. I drew inspiration from Piotr Jablonski's incredible paintings, and the film 'Aguirre, the Wrath of God'. I set this character in a fantasy/ alternate timeline where the Aztec culture had already developed the combustion engine before the Spanish arrival in the Americas. Here's the general concept. 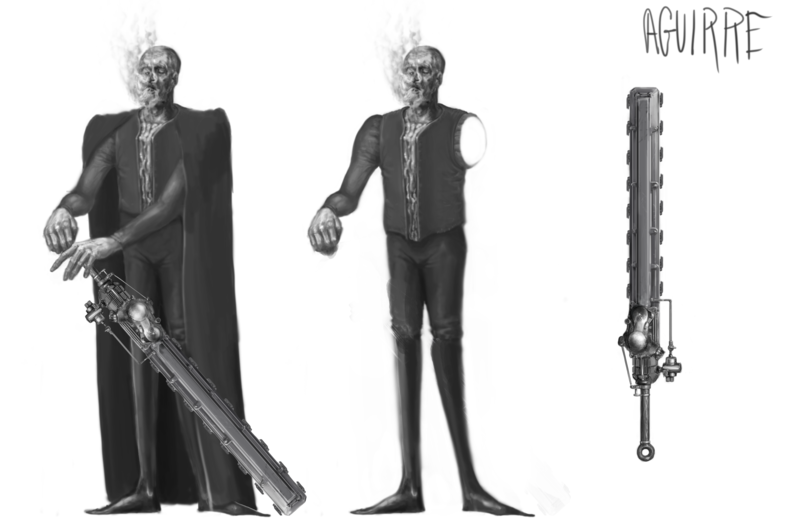 This character has become possessed by the smoke from the engines and carries a chainsaw/ sword based on the Macuahuitl, an Aztec weapon that I felt bore some visual similarity to the chainsaw. All in all, I like your concept it has a unique style. Especially the smoking head is awesome. oh men, this looks very cool and sinester! His hands looks incredible, love his pale skin shade. His steamy breatch is also a very nice touch. Can't wait to see more! Modeled the chainsaw in Maya. 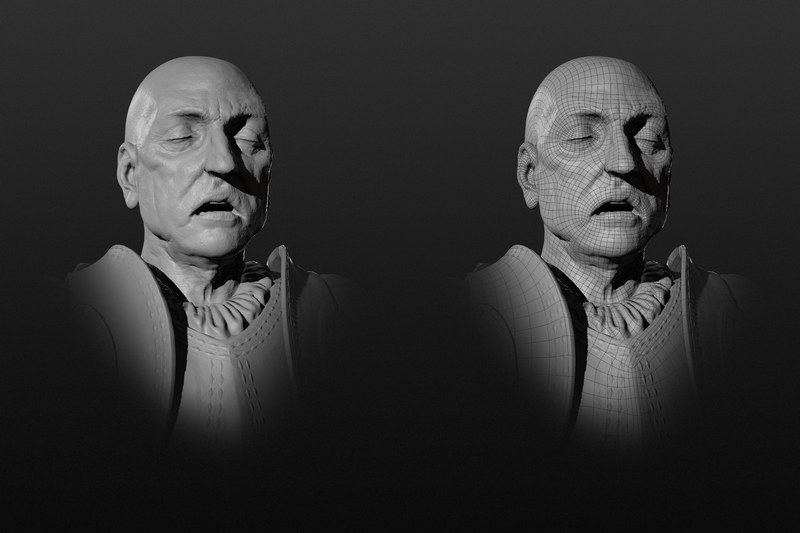 I'll probably make a few changes before I call it done, but I'm moving on to the character sculpt now. 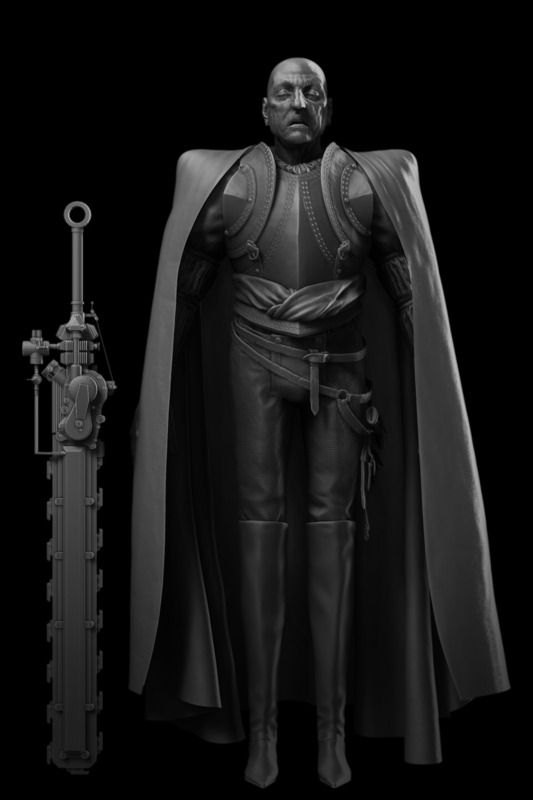 I've been sculpting away for a while now and wanted to provide a brief update. 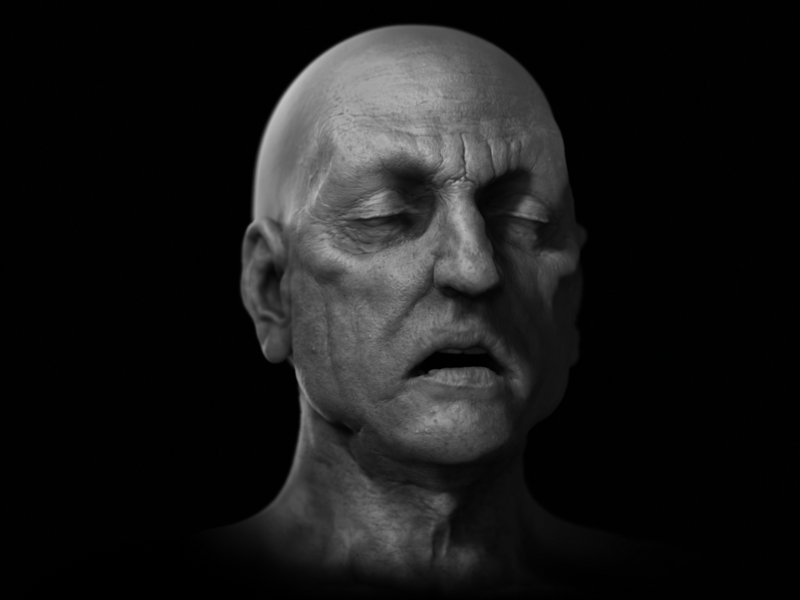 I completed the head sculpt a little while ago and just got around to rendering and compositing it. Hope you like the result! 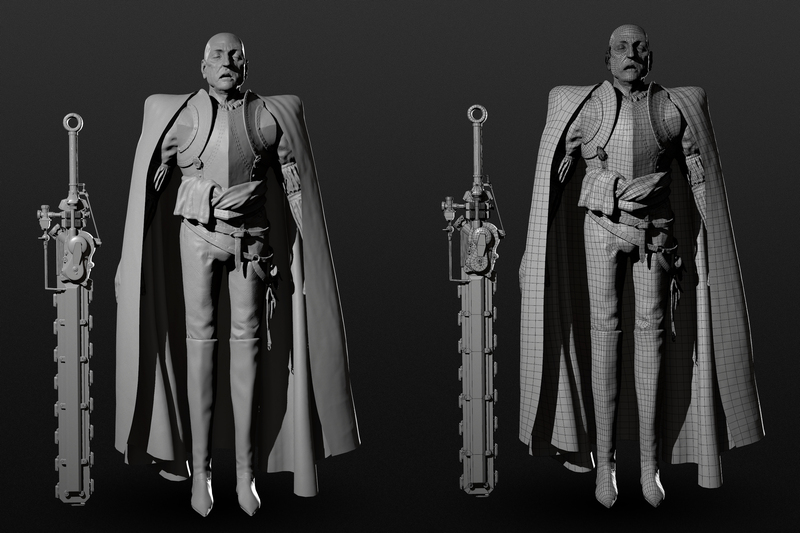 High poly sculpt is close to finished. After much deliberation and many paintovers, I ended up deciding to go with a breastplate for this character and I'm pretty happy with the result. Let me know what you think! I love his long legs! Realy makes him look a tad more eerie. Update time! Finished retop and baking and I'm quite pleased with the results, especially on the chainsaw. 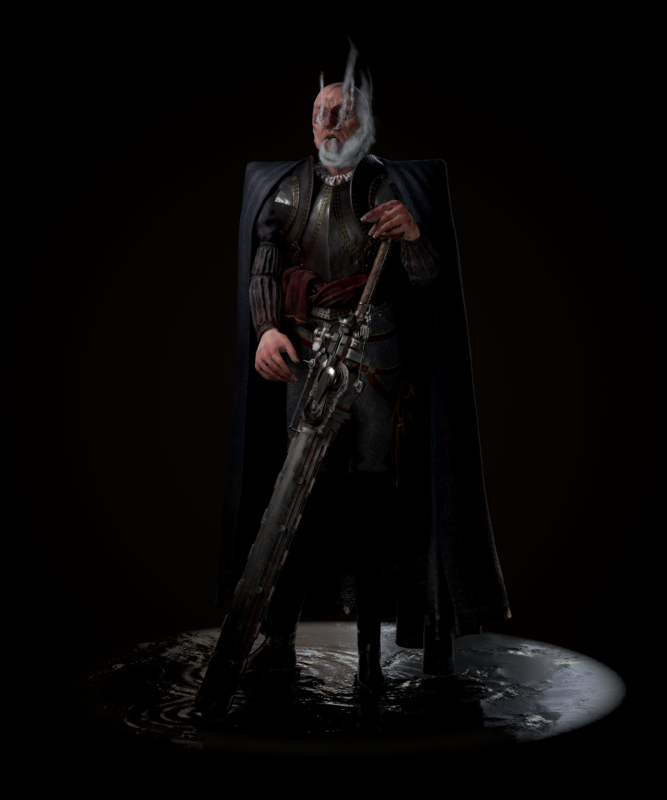 The full model including the chainsaw is at 97,855 tris which is a little higher than I'm used to, but I think it's within reason for a modern game character. 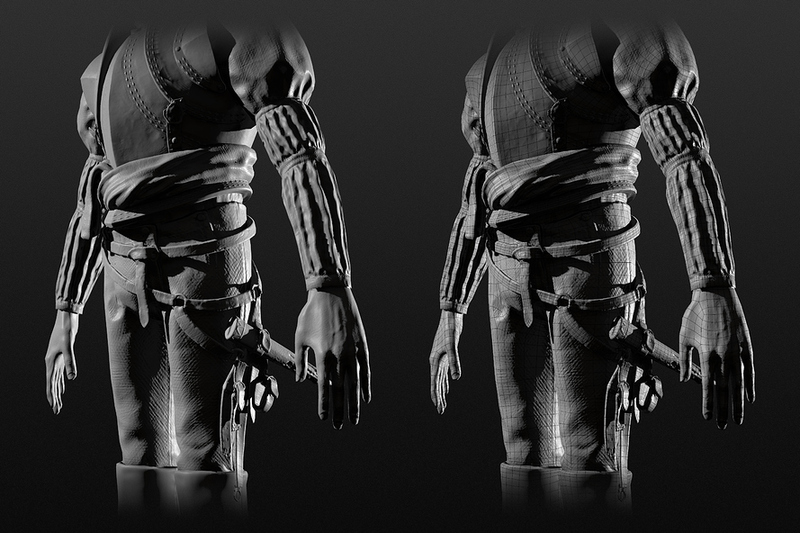 4k maps for the saw and the whole body, 2k for the cape. 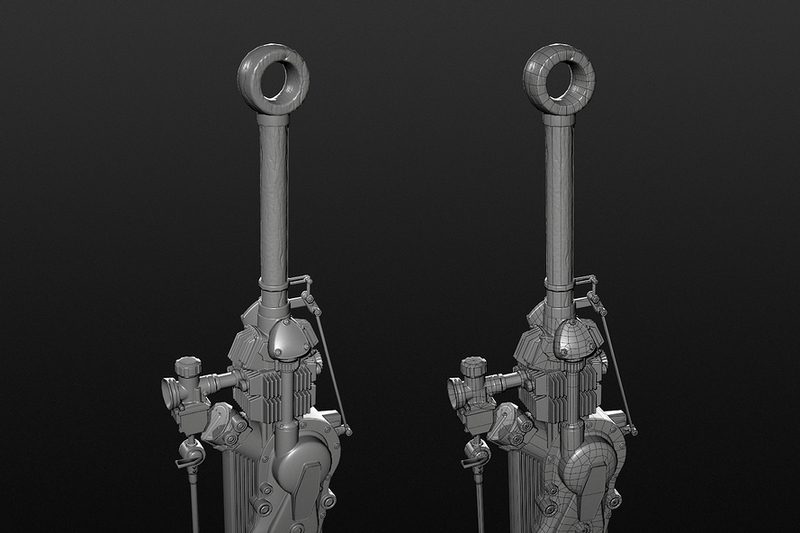 Onward to texturing! 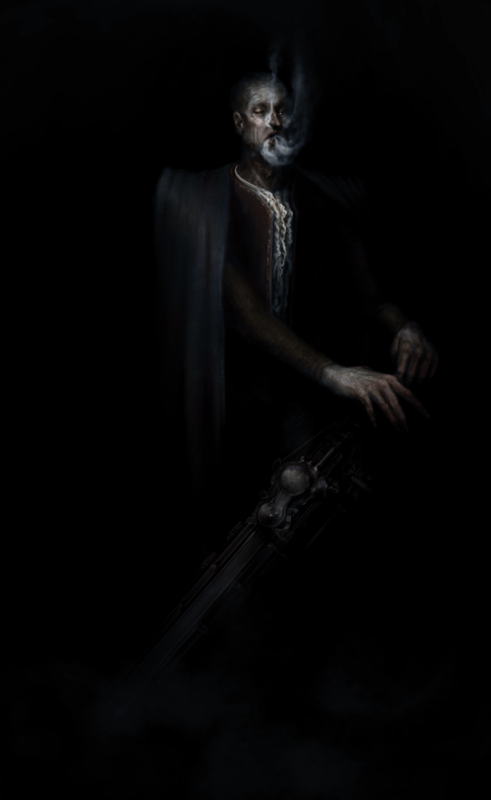 Final render of Aguirre. I'm really proud of this piece. Looks good man! 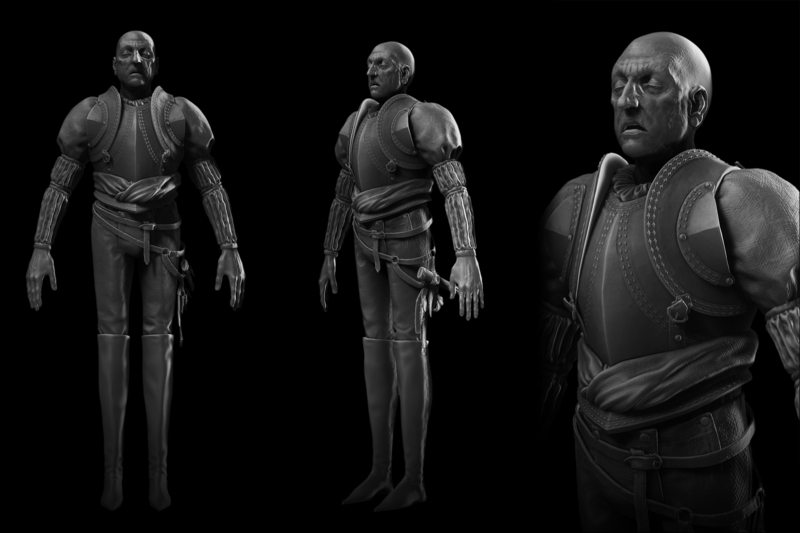 From concept to final 3d piece, super cool to see the likeness between the two! You did a great job.